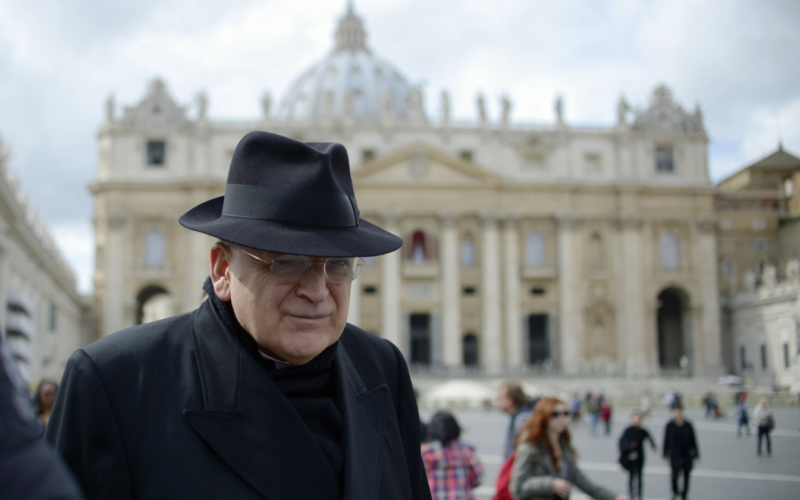 Cardinal Raymond Burke has been much in the news this past year. In November 2016, he and three other cardinals presented Pope Francis with the famous dubia – five questions regarding Francis’s apostolic exhortation on the family, Amoris Laetitia. Then the American cardinal became embroiled in a power struggle within the Order of Malta, of which he is patron. This was followed by his surprise appointment as a member of the Supreme Tribunal of the Apostolic Signatura, the Church’s highest court. He had been prefect of the Apostolic Signatura from 2008 to 2014, when he was removed by Pope Francis. Cardinal Burke has spoken out frequently against what he sees as the growing confusion within the Church about the liturgy, Catholic identity and even the faith itself. I met him shortly before the first anniversary of the dubia at a celebration in the Basilica of Sant’Apollinare in Classe in Ravenna, organised by the Coordinamento Nazionale del Summorum Pontificum and the St Michael the Archangel cultural association. PG Your Eminence, you have recently referred to our times as “realistically apocalyptic”. And you added that the “confusion, division and error” within the Catholic Church coming from “shepherds” even at the highest levels indicate that we “may be” in the End Times. Would you help us to understand what you meant by this? PG Could you please give us an update on the “formal correction” [of Amoris Laetitia]? Click here for the rest of the Catholic Herald article.